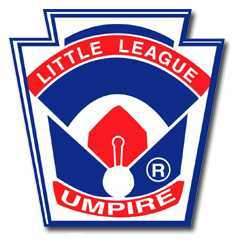 First, you will need to complete the appropriate application: Adult Volunteer or Youth Umpire. We will then send you a invite you to one of our umpire training sessions. 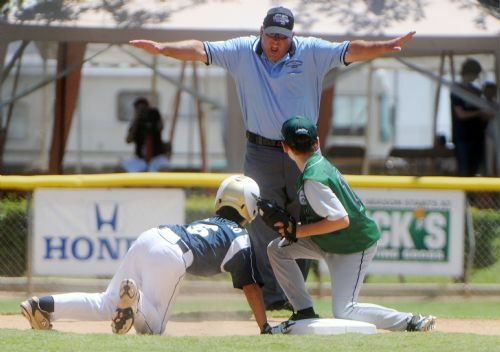 You’ll be trained by experienced RWCLL umpires on the rules and field mechanics. You’ll sign up for games with our scheduler to umpire games that fit your schedule, usually with a partner. All RWCLL umpires are issued an umpire shirt, a hat, a ball/ strike indicator and a Little League Rule Book. We look at our youth umpire program with pride as as we have trained a number of former players to develop leadership skills on the baseball field. As a youth umpire, you will earn between $20 - $35 per game depending on the division, or if you want to earn community service hours in lieu of pay we can do that as well. For many kids, this is their first paid job. Also, just ask a dad or mom who has umpired with their son or daughter. Umping games together can be a rewarding, enriching shared experience that you will talk about for years.